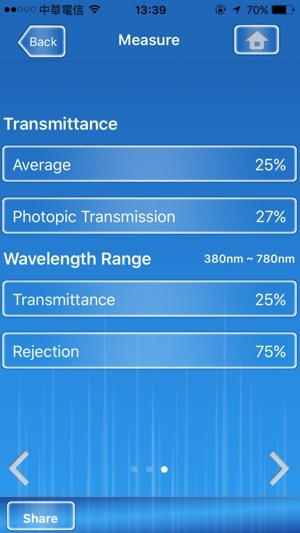 Check the Transmittance, anywhere, anytime! 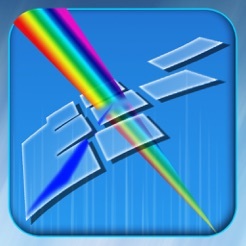 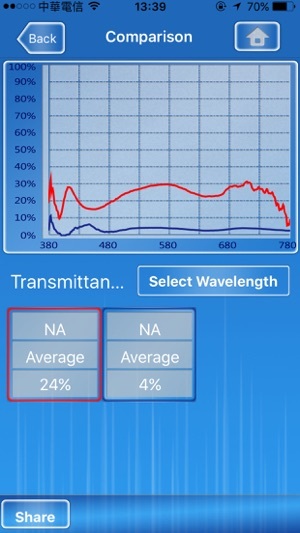 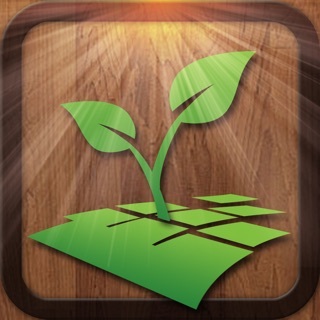 “Spectrum Genius Transmittance(SGT)” is a convenient App that has to be used with Asensetek smart spectrometer "Lighting Passport". 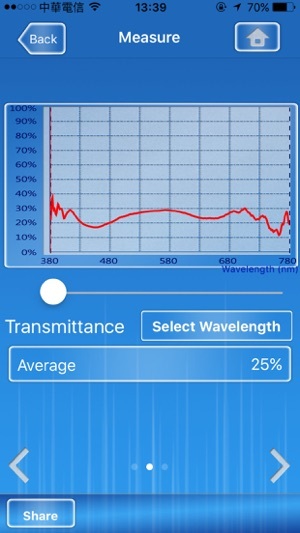 “Spectrum Genius Transmittance (SGT)” provides you friendly UI and rich information critical to everyone check the transmittance of object. 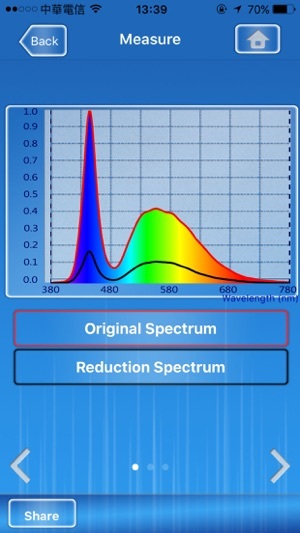 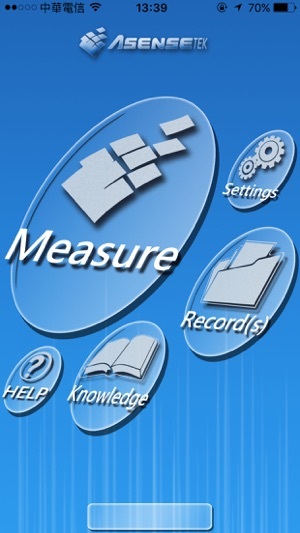 You can get the Original Spectrum, Reduction Spectrum, Average Transmittance, Assigned Transmittance, and Assigned Rejection by a quick measurement.